VietPress USA (Feb. 10, 2018): Cyberattack is considered as one of most effective weapons of the world at this time. Russia used cyberattack to meddle the 2016 Presidential election of the United States and its ruined affects are still causing big problem for American politics and division of the social life. The 2018 Winter Olympic Games in Pyeongchang, South Korea bring the peace to this country and unify North and South Korea in a only Team under Korean Unified Flag.. why and who uses cyberattack to this world sport event? Pyeongchang Olympics organizers on Saturday said technical issues reported during Opening Ceremonies are being investigated as a possible cyberattack. “There were some issues that affected some of our non-critical systems last night for a few hours,” Sung Baik-you, a spokesman for the Pyeongchang Organizing Committee, said at a press conference Saturday morning, attendees reported. “We are currently investigating the cause of the issue,” Mr. Sung said, according to Reuters. “At this time we cannot confirm (a cyberattack),” he added. 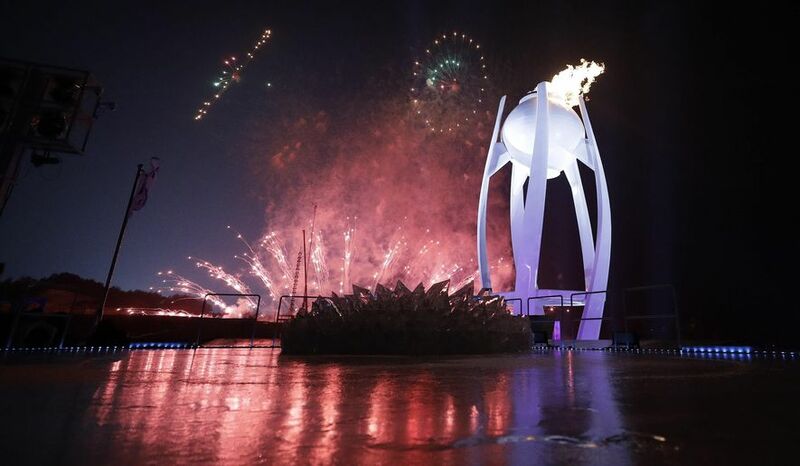 Olympics organizers refrained from offering specifics, but local media reported tech issues during Friday’s ceremonies, including problems with internet-connected television sets located inside the main press center in Pyeongchang, according to the Yonhap News Agency. Organizers shut down computer servers used by the Games website after becoming aware of the television problems in order to prevent further damage, briefly making the site inaccessible and consequently keeping some would-be spectators from printing their tickets, Yonhap reported. “We apologize for the inconvenience caused. It has not disrupted any event or had any effect on safety and security for athletes or spectators,” Mr. Sung said. Security researchers previously warned that hackers had been targeting the 2018 Winter Olympics prior to their start Friday, including possible state-sponsored operations targeting South Korean Olympics-related organizations as well as the International Luge Federation.